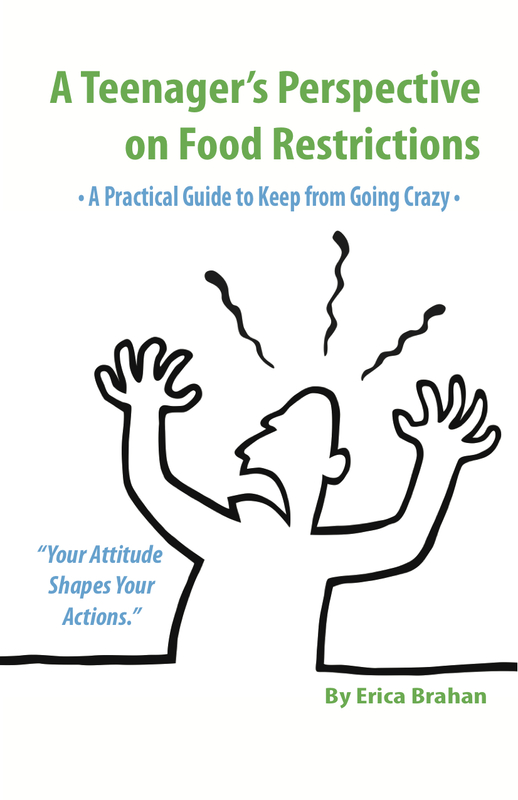 I’ve been given the honour of reviewing a self published book by Erica Brahan “A Teenager’s Perspective on Food Restrictions”. 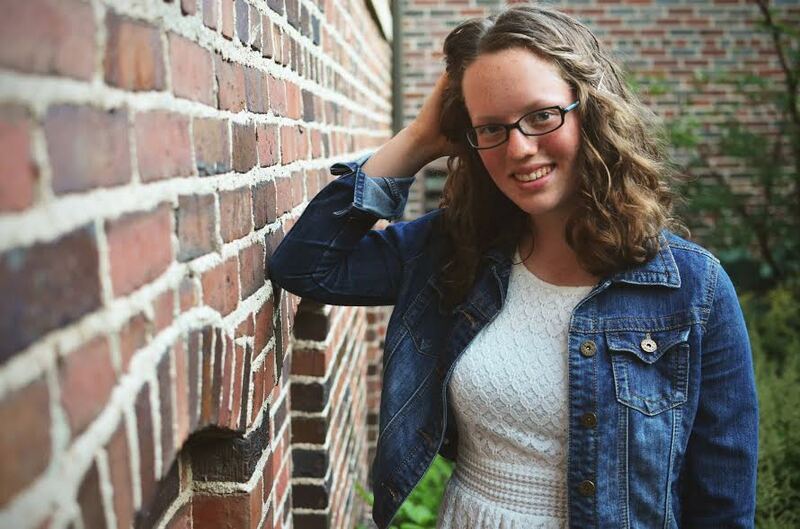 Erica has not only written a book but she also has a blog and a facebook group for teenagers who suffer from food allergies and are on restrictive diets: Erica’s Story. This book is primarily for teenagers but it is also for their parents. Some teenagers are not so open and willing to share their feelings, so this book gives parents an insight into how their teenager might be travelling and the types of challenges they have to deal with. Erica’s book is about honesty and advocacy and deals with the everyday realities of dietary changes and food allergies. Perspective – this is a teenager’s perspective without the gloss. Erica is honest and she is spot on when she explains that while all age groups will have difficulties with dietary challenges, the challenges are magnified for teenagers and young adults because of all the emotional and social factors involved with this age group. Planning – at school, going to college, social life and dating, menu planning. Erica covers lots of the practicalities, the advice that she wished someone could have given her at the start of her journey. 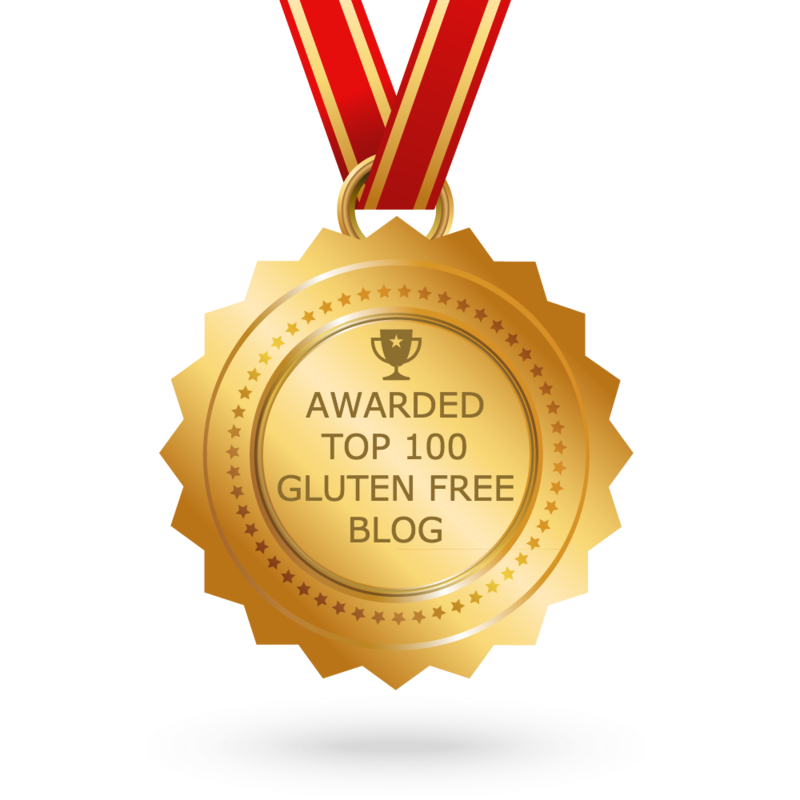 Teenagers who have coeliac disease and must follow a gluten free diet might find these teen specific resources also helpful. Thanks for sharing this, Joanne. It looks fantastic. I’ve shared it on my Facebook page to get the word out there. Thanks for sharing it. Erica will appreciate the publicity.